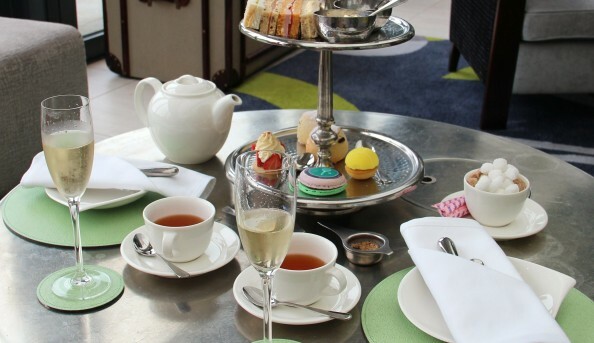 Afternoon tea at the Orangerie is the ultimate England experience. In between lunch and dinner is a great time to pop into the Orangerie’s tea room and experience delectable treats such as buttermilk scones, with a selection if finger sandwiches, along with cakes and pastries. This isn’t all you can enjoy at this local Wimbledon restaurant. A wide variety of cheeses and freshly shucked coastal oysters. Whether you choose to visit this local jem for dinner or afternoon tea it’s sure to be a memorable experience.